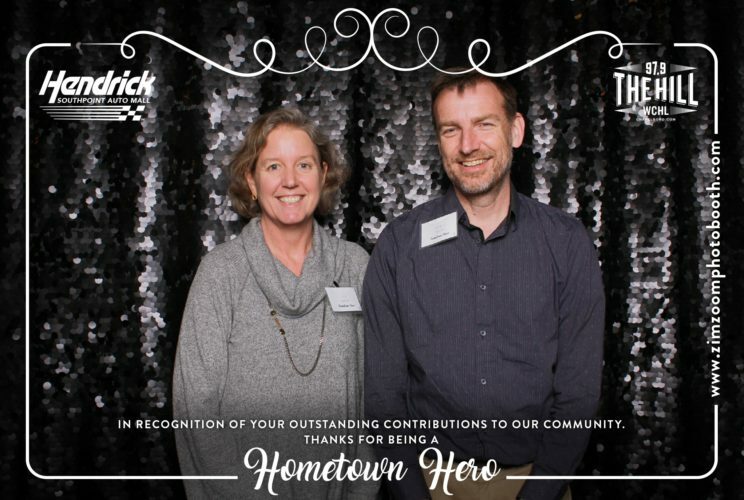 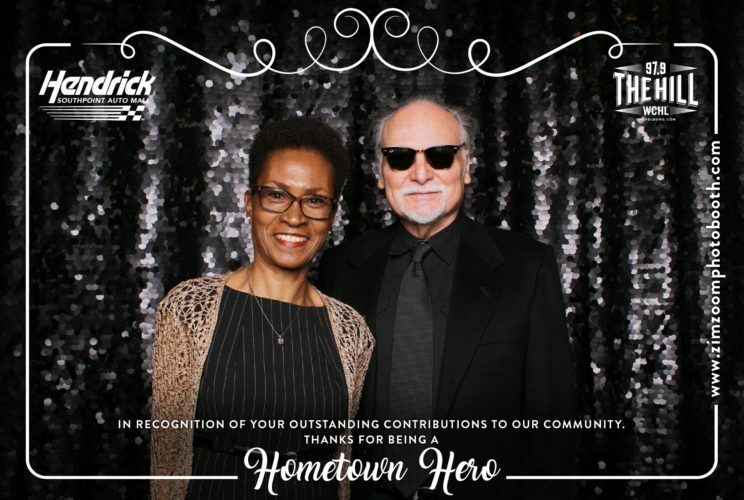 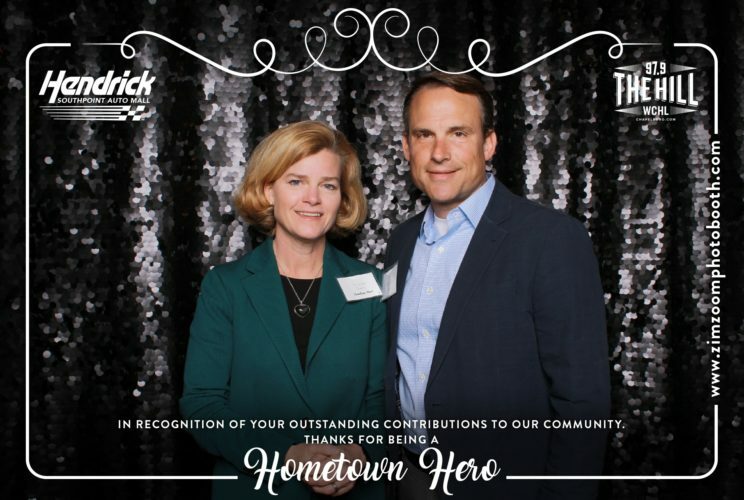 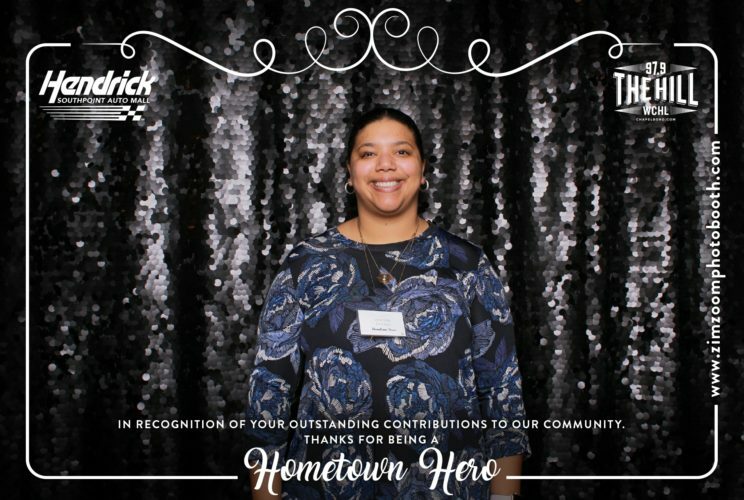 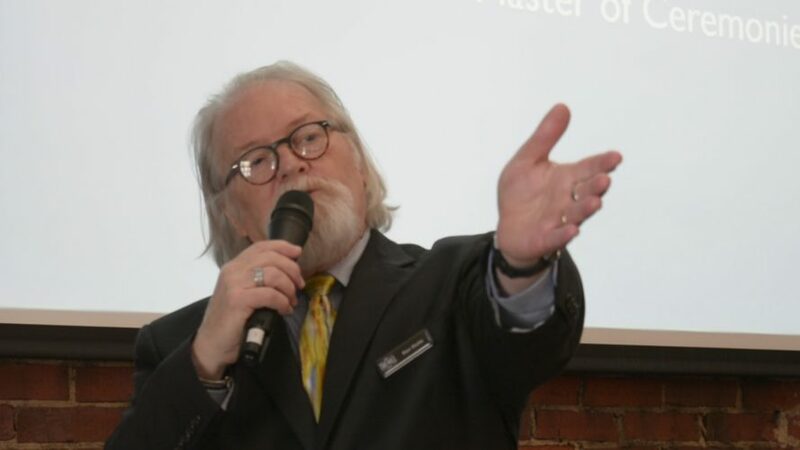 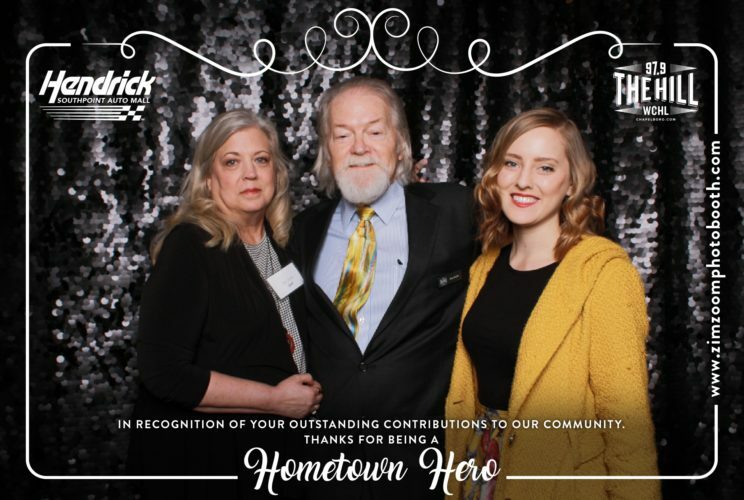 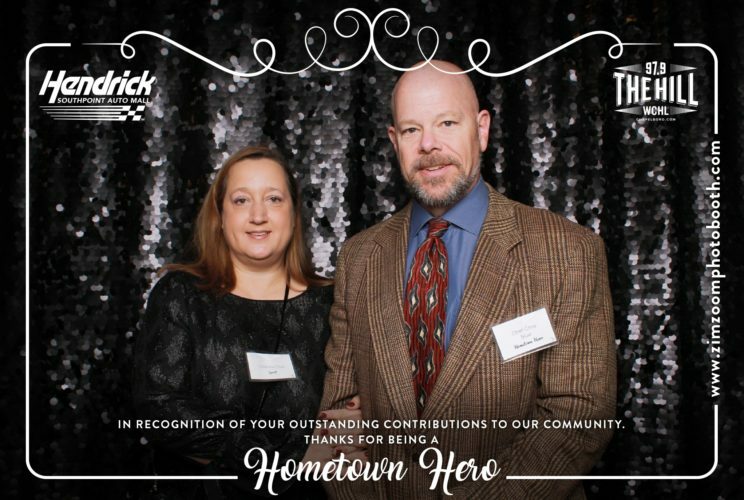 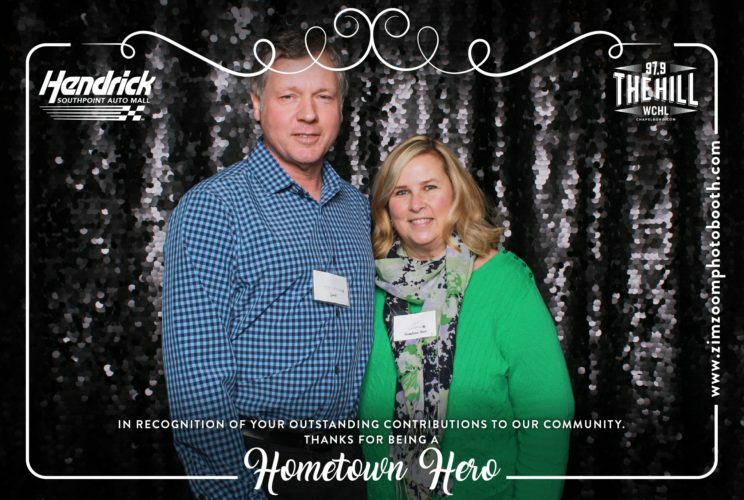 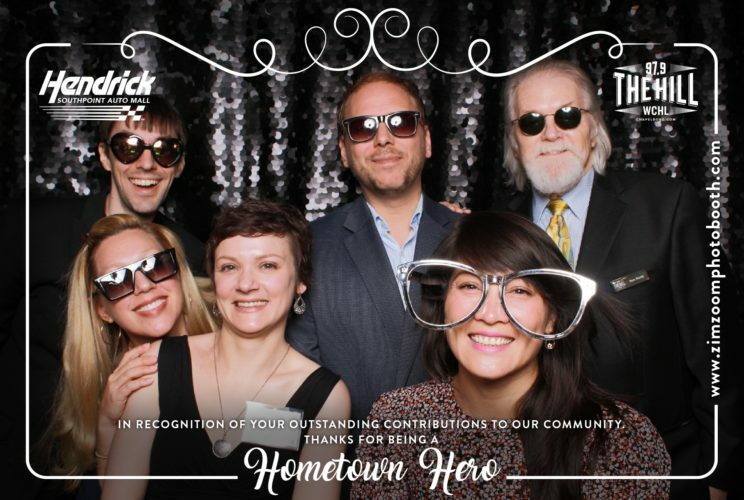 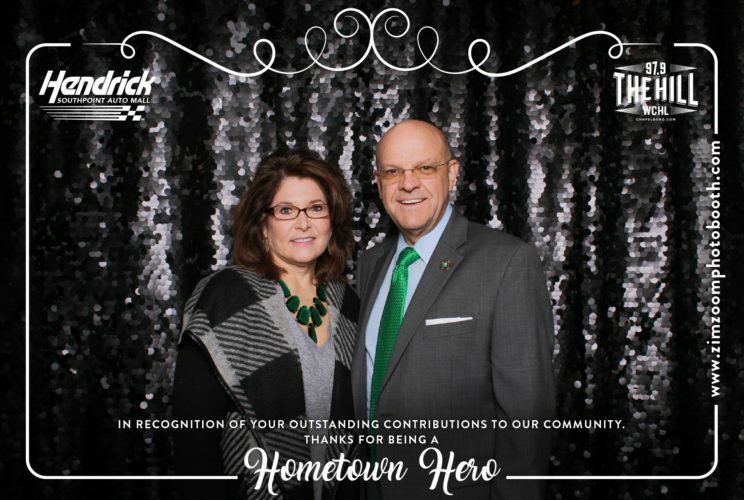 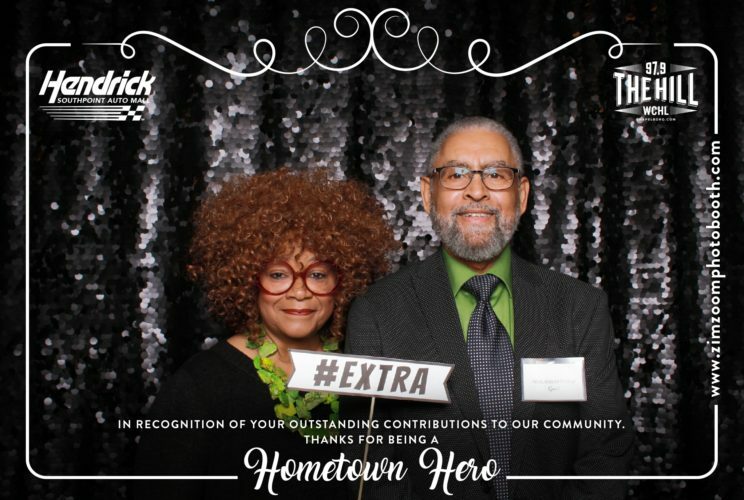 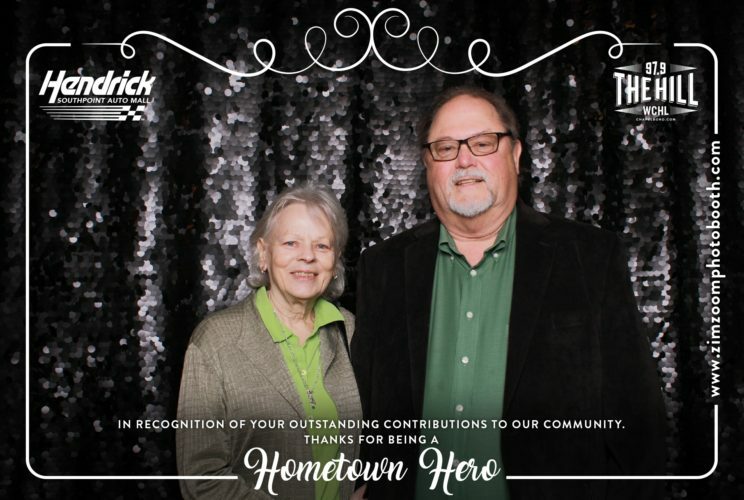 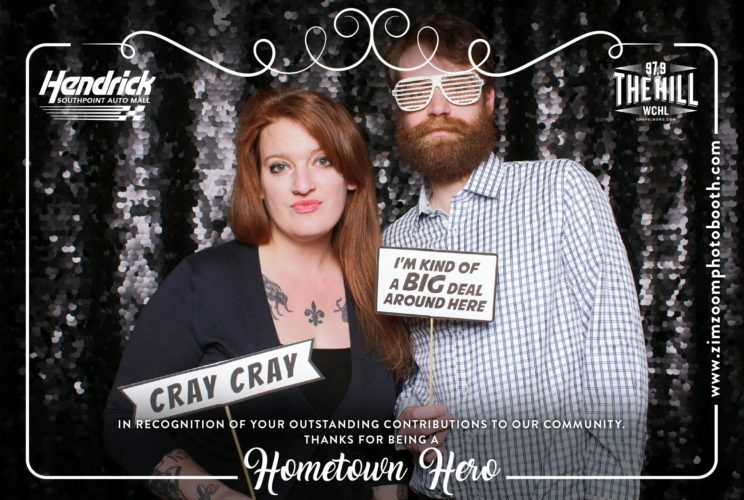 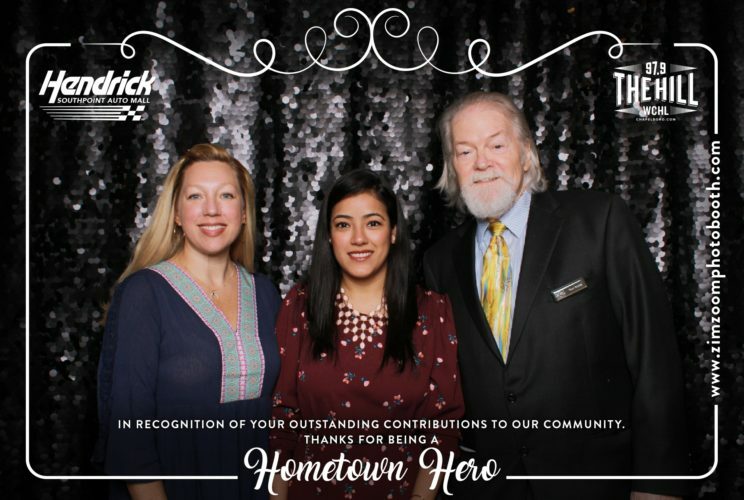 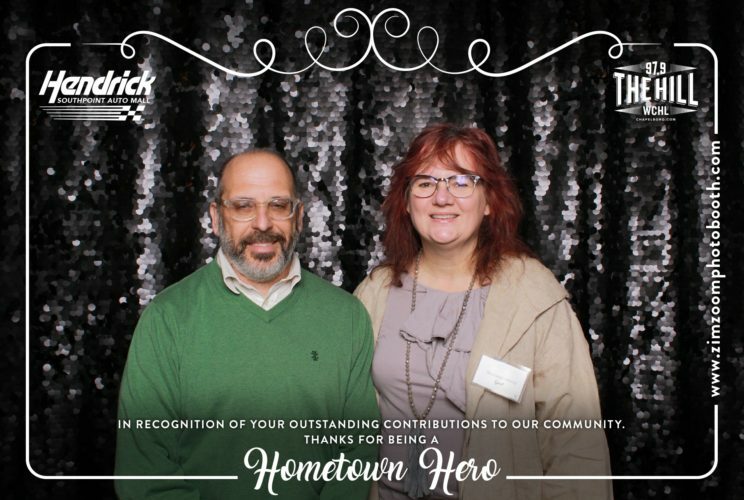 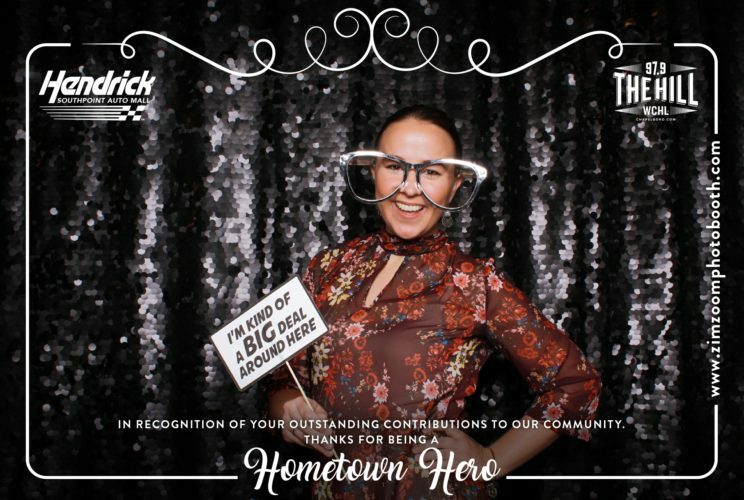 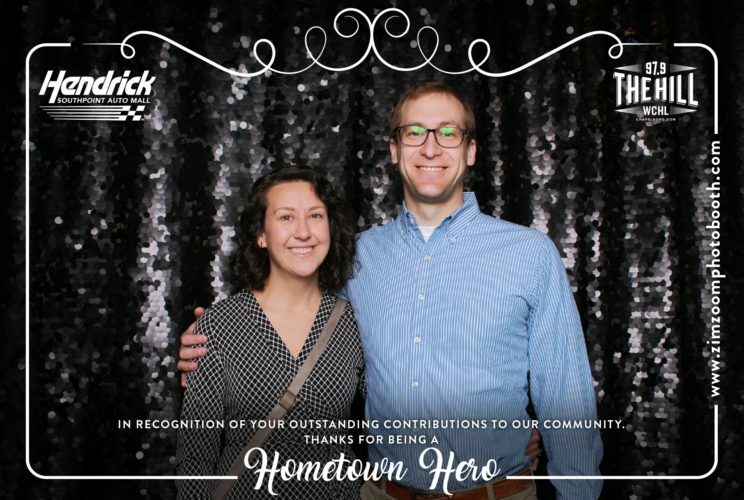 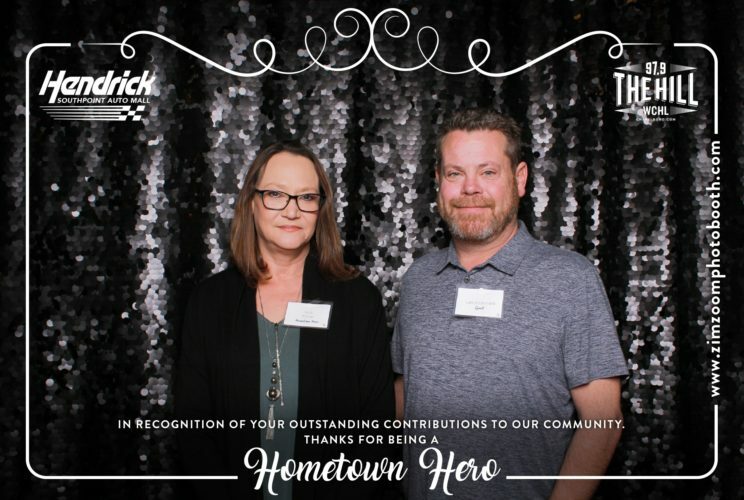 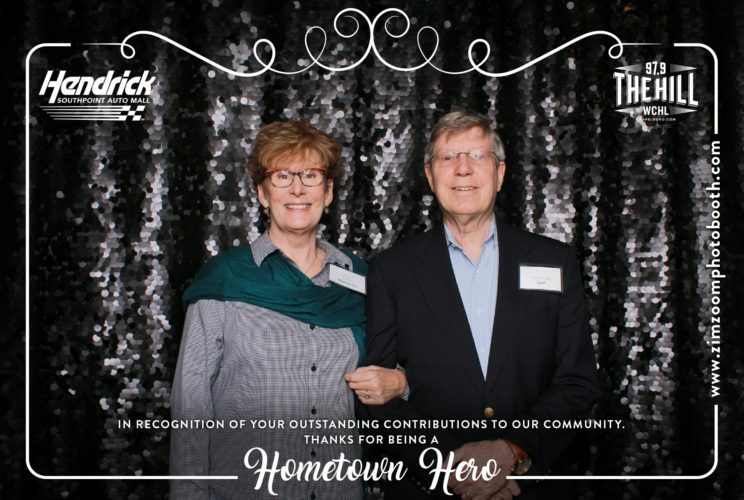 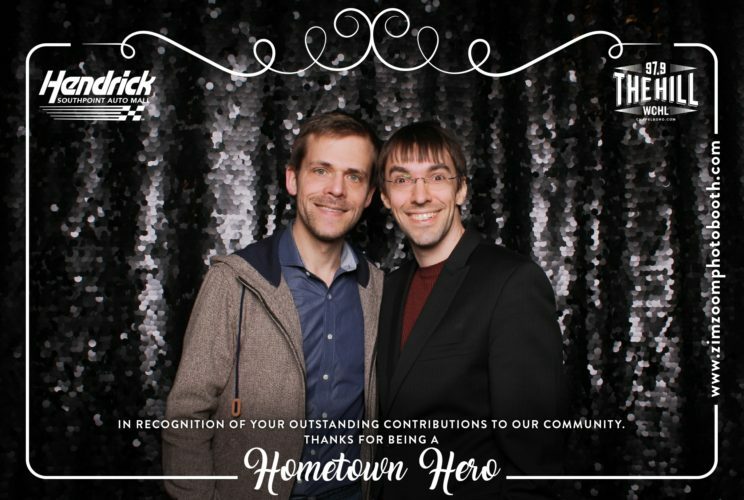 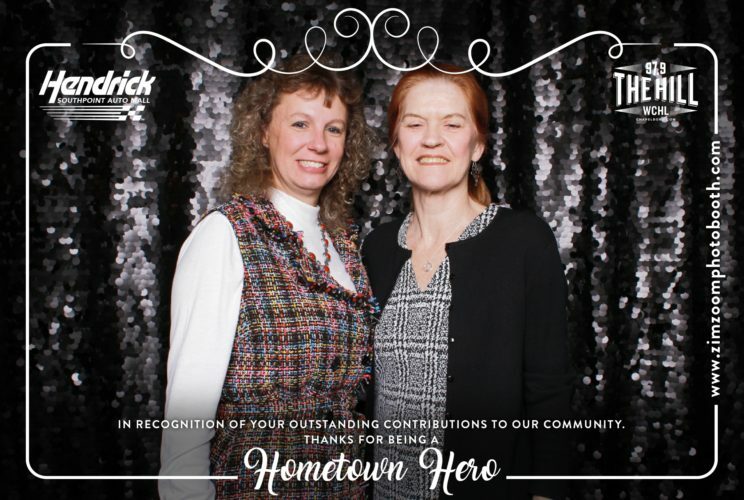 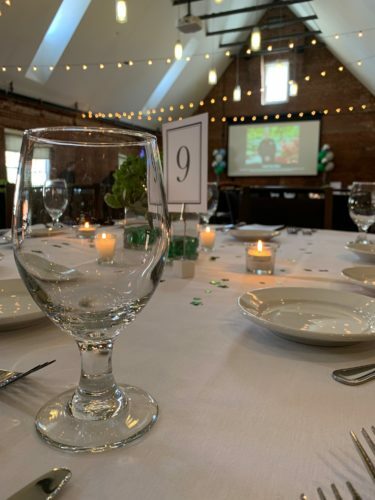 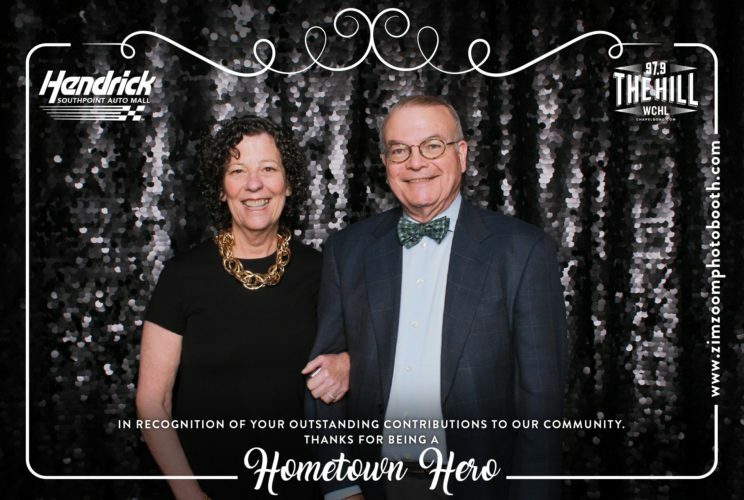 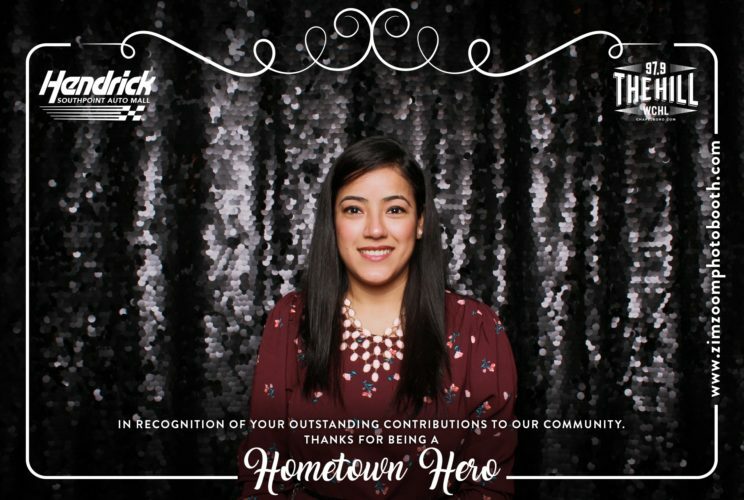 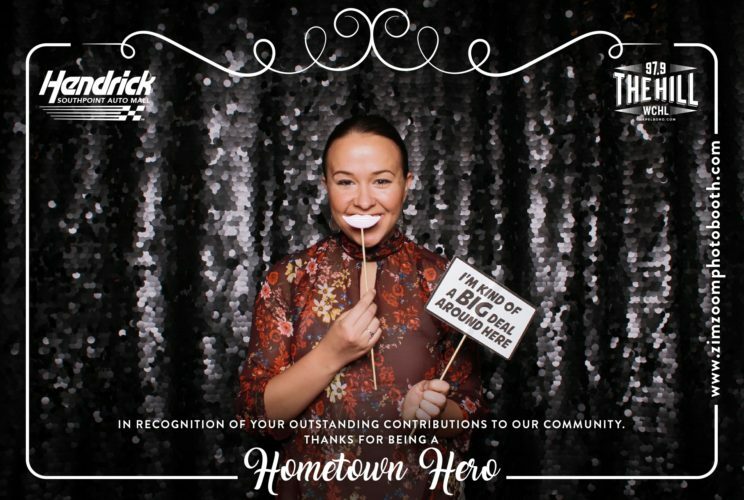 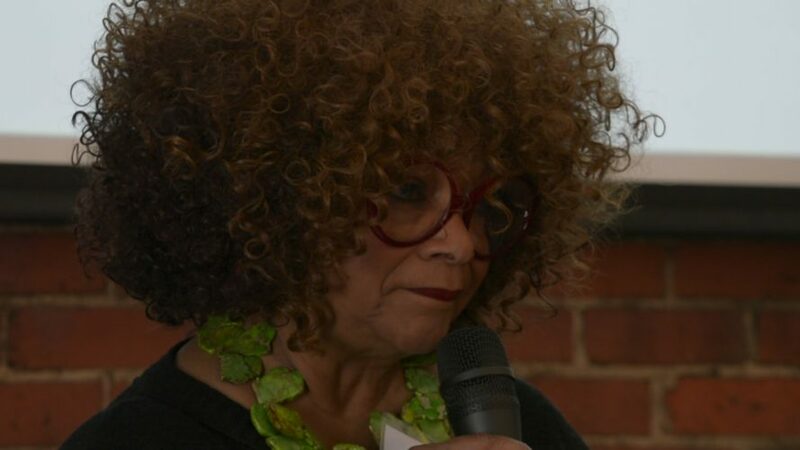 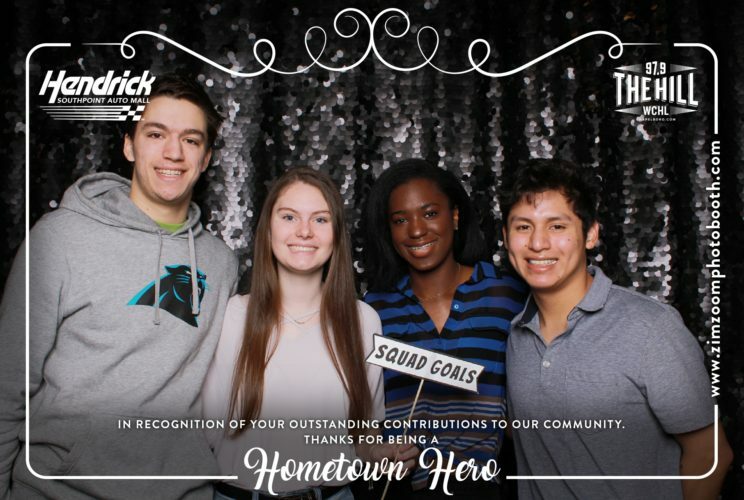 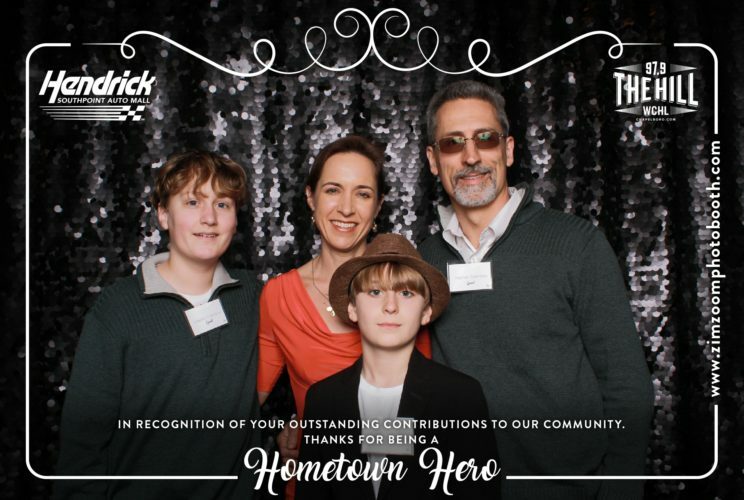 97.9 The Hill and Chapelboro.com celebrated the Hometown Heroes we recognized during 2018 at a distinguished luncheon held at The Great Room at Top of the Hill on Sunday, March 17th, 2019. 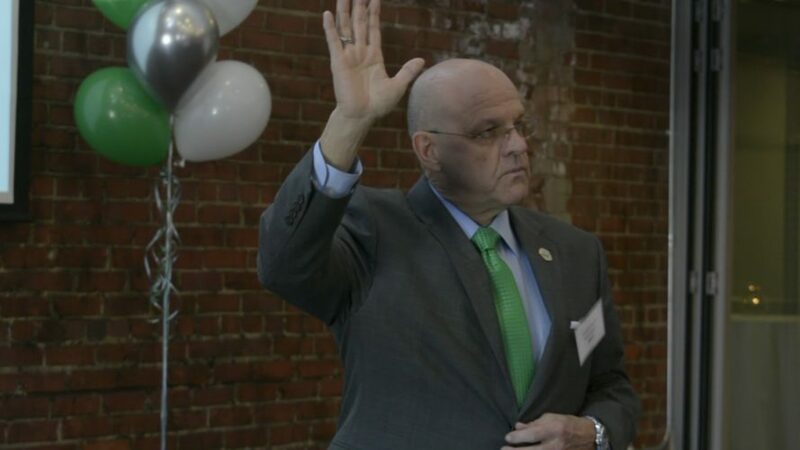 Hosted by Ron Stutts of 97.9 The Hill’s Morning Show, speakers included North Carolina’s Poet Laureate and Sheriff Charles Blackwood of Orange County. 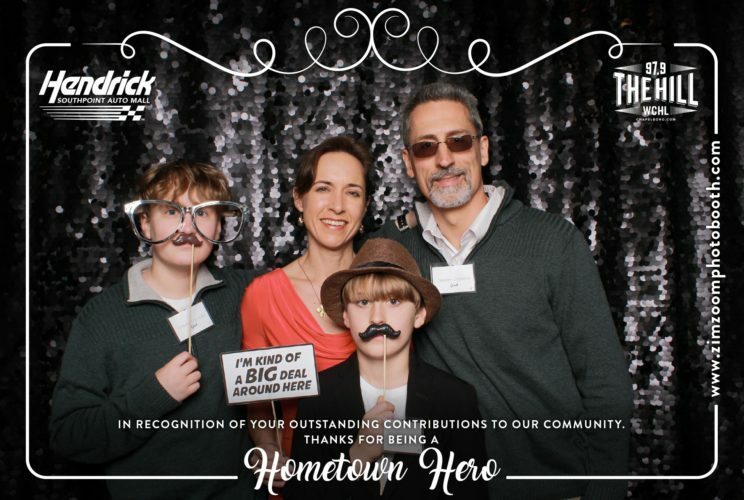 Thanks to Hendrick Southpoint Auto Mall for making this event possible. 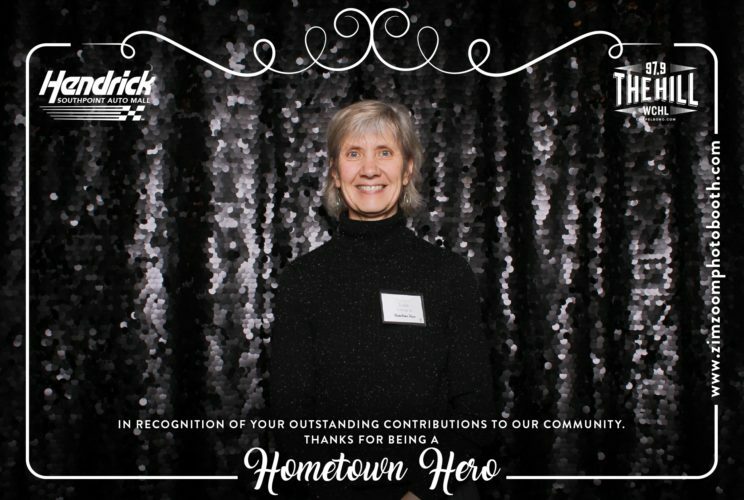 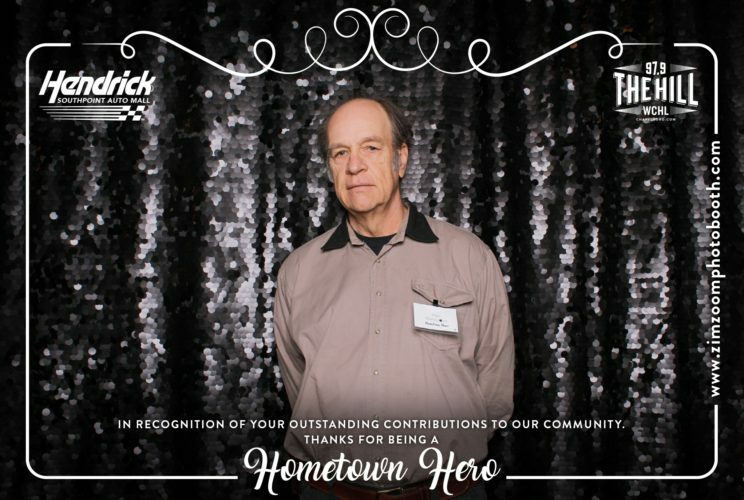 Nominate someone you know that is selfless, hardworking, under-recognized, and local for a Hometown Hero award! 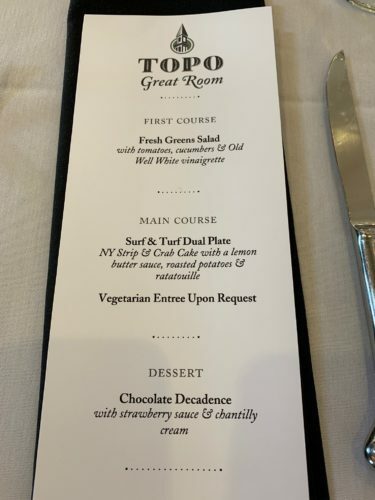 …Coupled with a delicious meal from Top of the Hill.